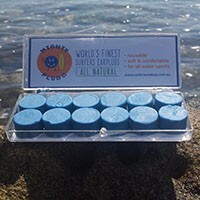 Just prior to each use, take ONE ear plug and knead-it or work-it thoroughly between your fingers or hands for 10-15 seconds to soften, make it moldable & to disburse the pure lanolin throughout the earplug. Pure Lanolin is put into the ear plug to make it slightly tacky so that it stays securely in the ear canal. Now at this point: For adults and children with smaller ear canals, the ear plug can be made smaller by simply pinching off some material and creating the exact size that fits their ear canal perfectly; yet (be sure to insert a large enough ear plug) that covers the ear opening and is easy to pinch and remove when desired. For those with very large ear canals, simply add or combine the ear plug material to create a larger ear plug. 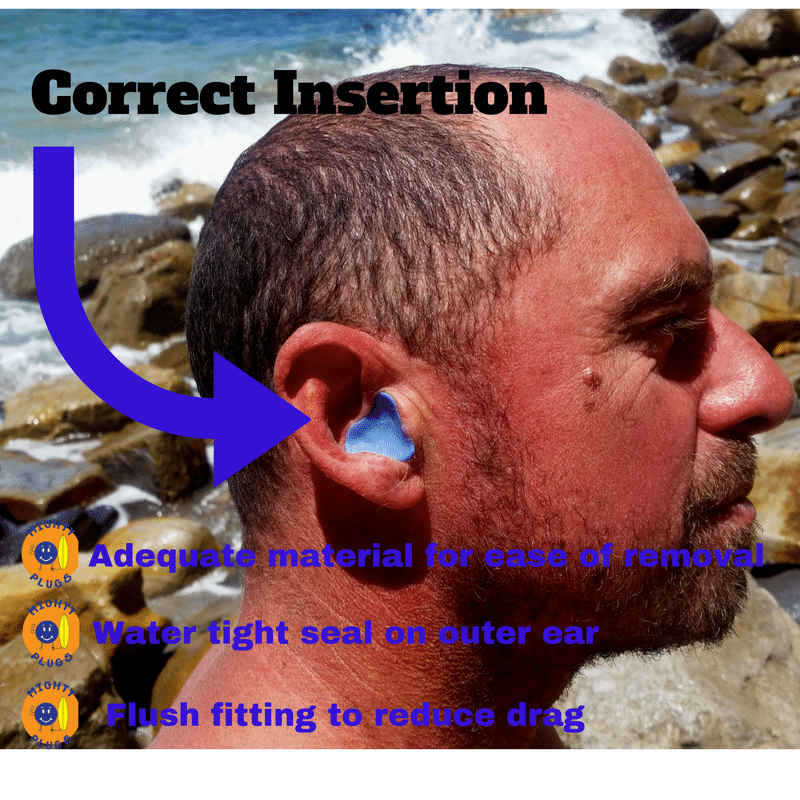 Then using your index finger, push & flatten the ear plug a bit firmly IN & AGAINST your ear opening (until you feel a good SEAL). If the ear plug (does not seal) immediately, then just keep your finger pressed against it with slight pressure for a few more seconds and it will warm and seal. Be sure to (flatten) the ear plug IN & AGAINST your ear opening so that it does not protrude outward and get involved with your hair. Now take the other ear plug & repeat the exact steps for your other ear. Simply pinch the ear plug between your thumb and index finger, then gently & slowly pull down and outward. In cold condition carry the local box of plugs in your pocket for a while to warm them up.